The International House of Pancakes — known to all as IHOP — dropped some pretty big news on Twitter, announcing plans for a name change. "For 60 pancakin’ years, we’ve been IHOP," the tweet read. 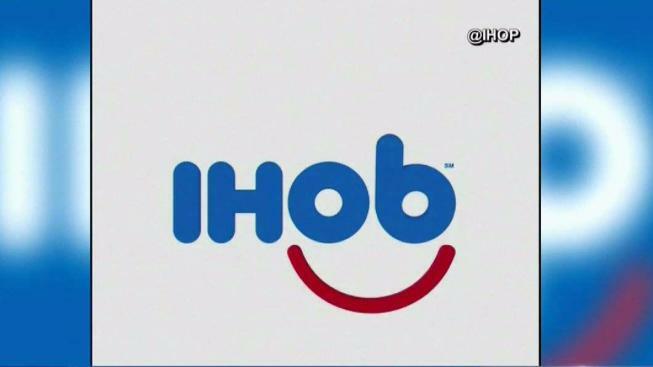 "Now, we’re flippin’ our name to IHOb. Find out what it could b on 6.11.18." An IHOP representative confirmed the brand will have more news to share about its name swap on Monday, Today.com reported. Many social media users took guesses at what the last letter of the new name means.